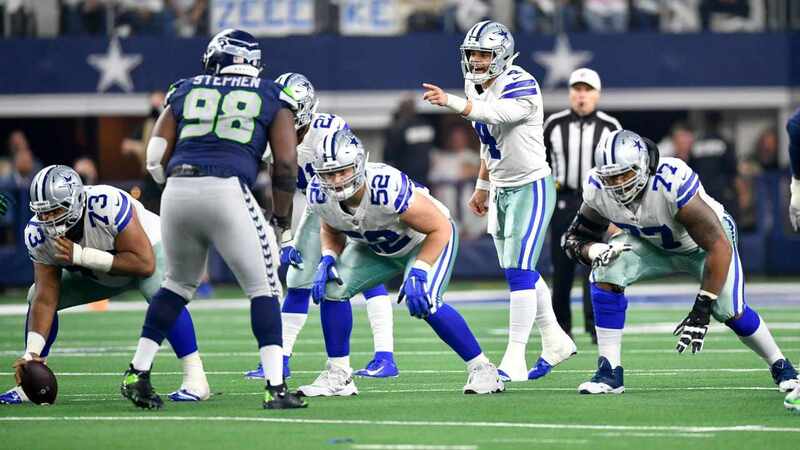 After making four field goals, including the game winner, in the Cowboys' victory over the Detroit Lions last Sunday, Dallas kicker Brett Maher has been named the NFC Special Teams Player of the Week. Maher was a perfect 4/4 in the game, giving him eight-straight makes this season since missing his first attempt in Week 1. His game-winning FG from 38 yards out lifted the Cowboys to a crucial win, getting their season record back to .500 and avoiding a 1-3 hole. Believe it or not, the last Cowboy to win this award wasn't Dan Bailey. It wasn't even punter Chris Jones or a return specialist. 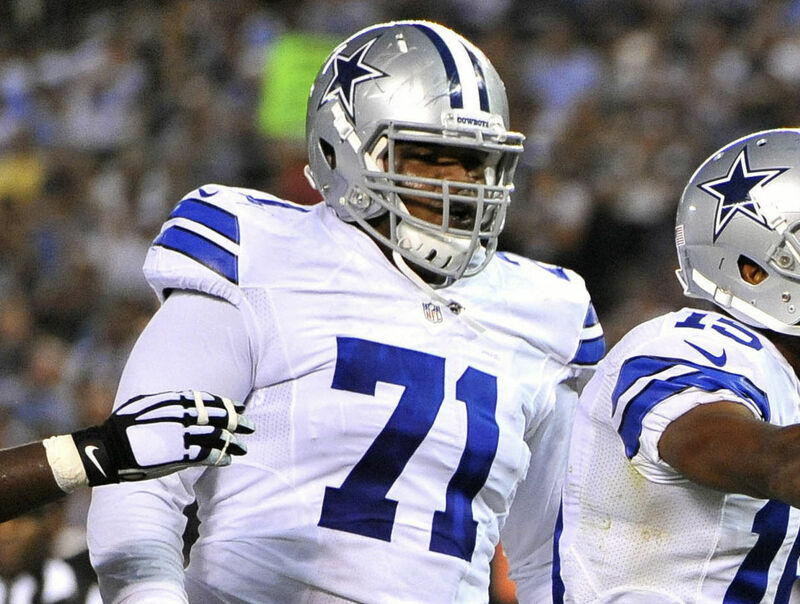 Tyrone Crawford won the award in Week 8 of 2017 for blocking a field goal in a victory over Washington. 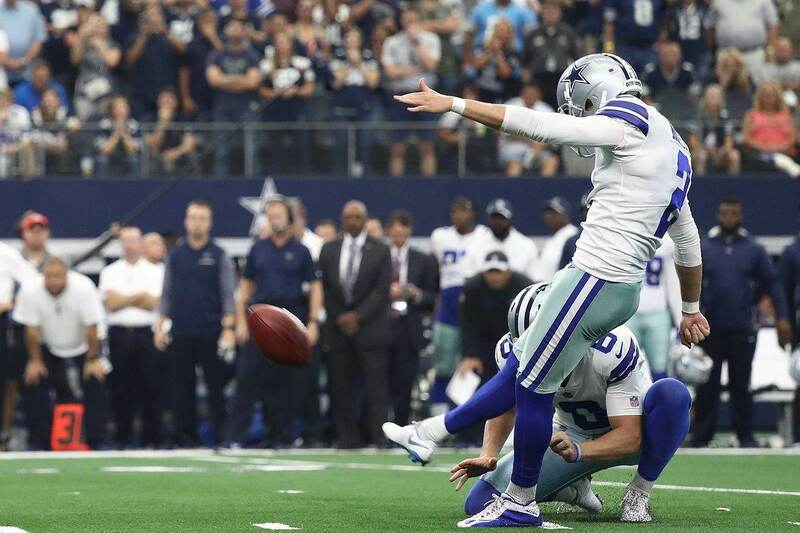 As for kickers, Dan Bailey had last won the honor in 2015. 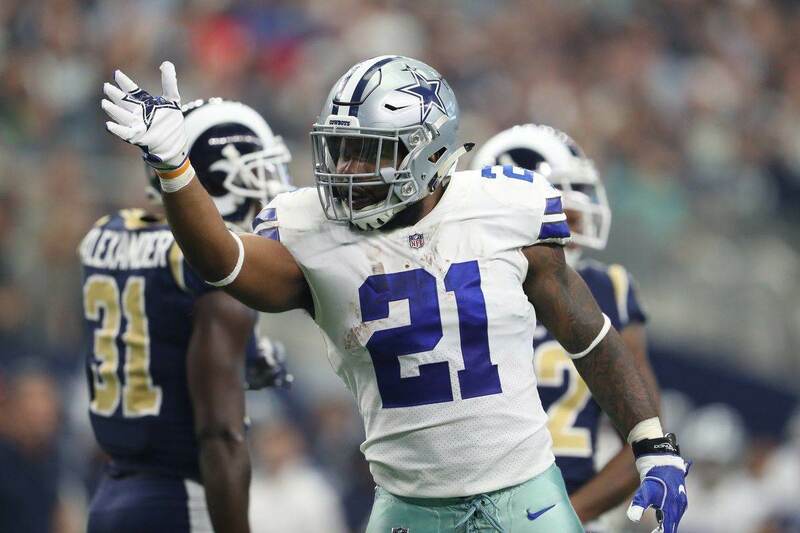 He was given the distinctions three times during his Cowboys career. Let's hope this is just the first of many for Brett Maher.